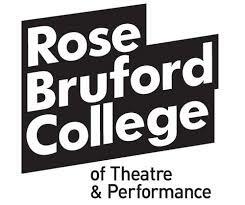 In October 2018 Rhian Hutchings attended the Rose Bruford Music on Stage Conference in London. The conference explored opera for young people. Rhian presented a paper written in collaboration with author and journalist Cath Barton. 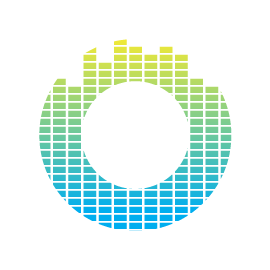 Cath followed Operasonic’s Newport Legends project in 2017, and was keen to explore the process and project further through an academic paper. Rhian also led a discussion about opera and young people at the conference, exploring different types of activity and what was most effective.